According to many reports on Twitter, the release date is April 2014. The cost will be $250.00 per month or $2,988 per year. I’ve got to admit…I’m a bit shocked at the price. I’ll hold further comments until I find out more details. Shocked as in, “Wow, that’s cheap”, or “Yikes, that’s expensive” ? To put words in his mouth… He is shocked as in “Yikes, that’s expensive”. I think its that expensive because its Catia light with intentions of it running on the Enova backbone… Get some popcorn, this will be interesting to watch (and not in a good way). 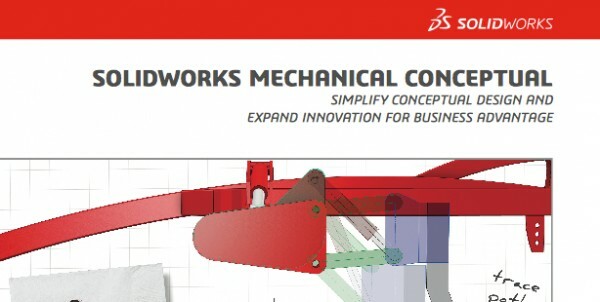 the SolidWorks community has doubled in size, growing from one million to two million, two million to three million and so on. Thank you for sharing,, i hope you will be creative. that is will be usefull for me. thank you..
Hello Ricky. We wait for your new post right now. Long time you are not updating your blog. We miss you. I have to check this software it looks very innovative and simple. Sometimes I need sketch something to show how will be work and look. my first time visiting this blog. greetings. fantastic i like studying your posts. this is my first time visit… nice to meet you. greeting time… i like this post..